We invite you to read the Freeport, Maine bed and breakfast reviews of our coastal B&B inn and see the awards we have earned by offering our fine and unique luxury lodging. Thank you for reading the Freeport, Maine bed and breakfast reviews of Brewster House. 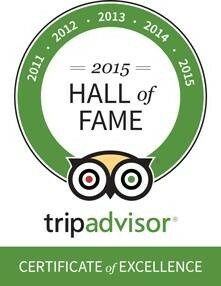 We look forward to earning your accolades when you stay with us.